TALLAHASSEE, FLA. — On Saturday, the community got a chance to gain some knowledge about home improvements. 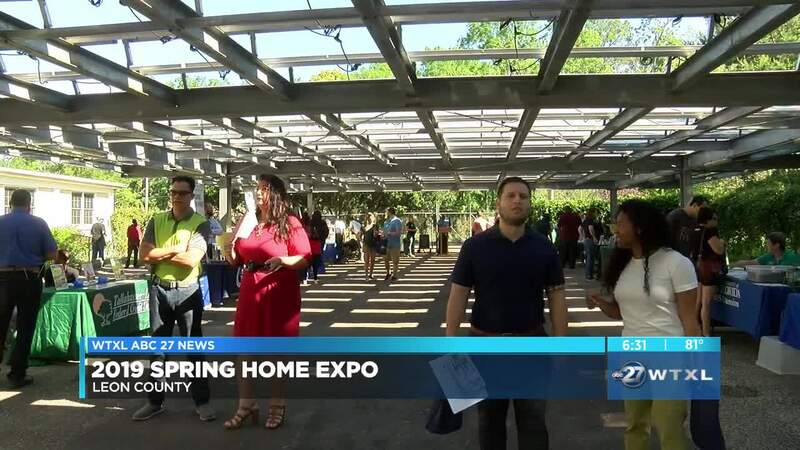 This was a part of the 2019 Spring Home Expo hosted by Leon County. Local organizations and vendors gave tips about buying your first home, doing home repairs, gardening, and sustainable living. There were also presentations on how to prepare for the next disaster or workshops on what to do if you inherit property. If you missed the expo today, you can find information about home improvements on the county's website.